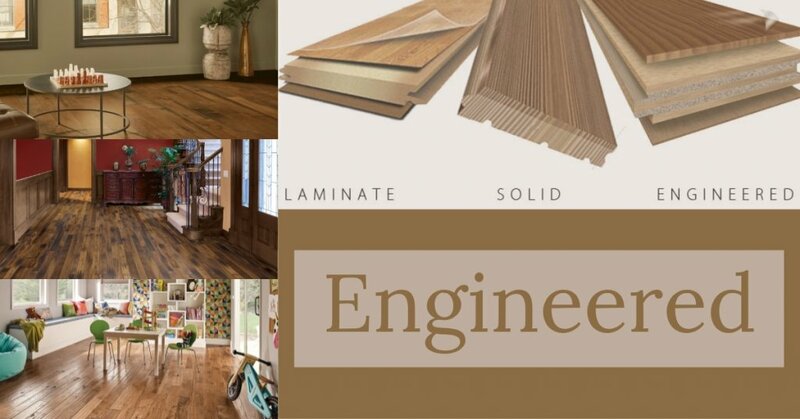 Cleveland Floor Covering , Offers a wide range of hardwood flooring types from the top brands. Whatever type you may be looking for we are here to help. 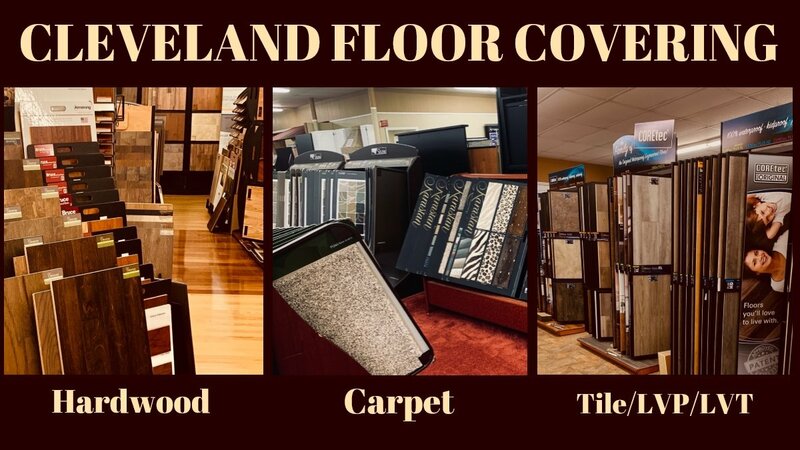 Come stop by our showroom and we will help you find the right floor for your needs. 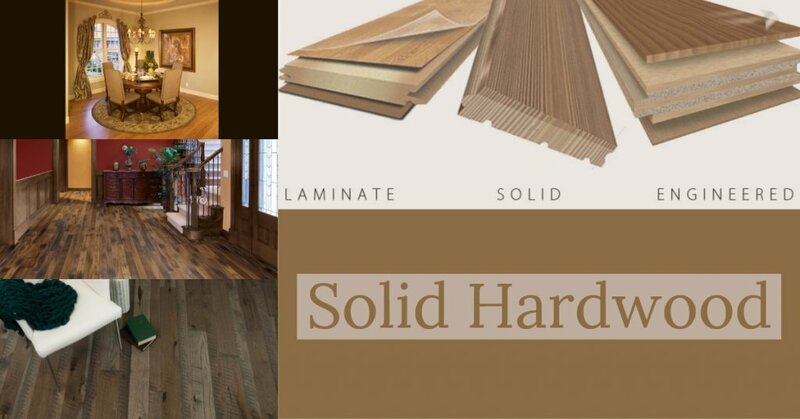 Hardwood floors come in a wide variety of wood , from dramatic exotics to traditional hardwoods, so it’s easy to find one to complement your décor or design style. Bamboo flooring has a number of practical benefits. Many bamboo flooring options can last an average lifespan from 20-25 years with normal family wear-and-tear. Likewise, bamboo is harder than most hardwoods, which makes it extremely durable. 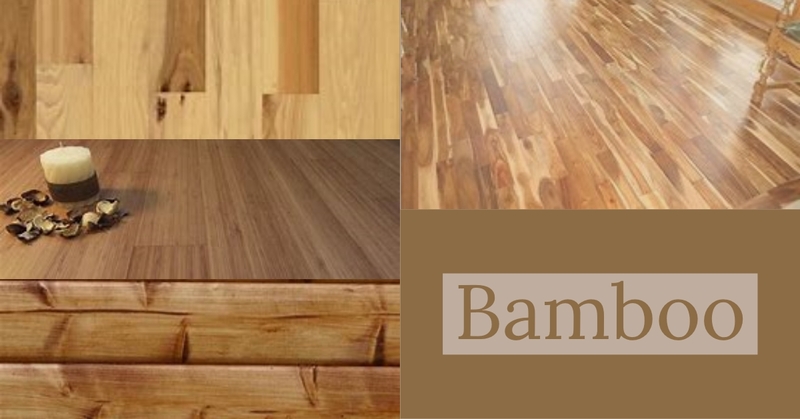 Additionally, bamboo is termite resistant and comes in a huge choice of stains and widths.